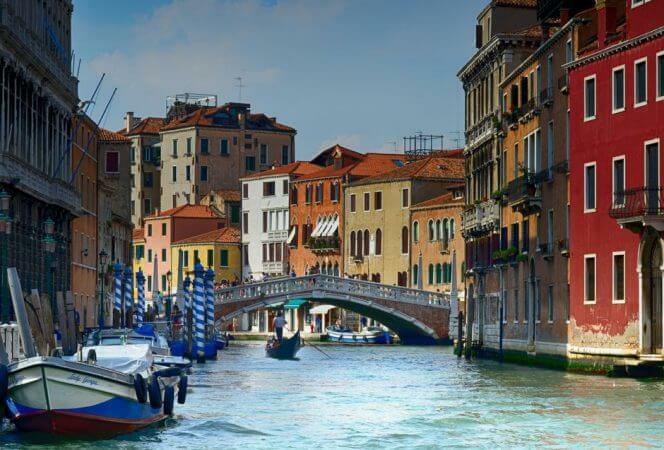 There is so much to discover in the magical land of Venice. When I think of Venice in spring time, I picture gondolas cruising the canals, people strolling in the piazzas, and colorful flowers overflowing from every window . . .